Krishnendra N.Wadikar comes from an illustrious north Karnataka city of Hubli-Dharwad, which has produced distinguished stalwarts such as Pt. 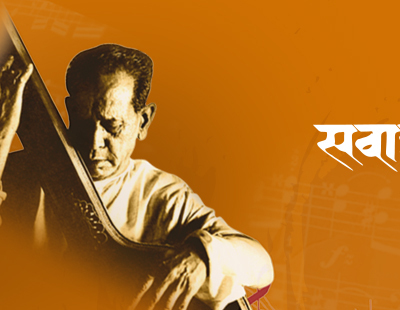 Bhimsen Joshi, Pt. Mallikarjun Mansur, Pt. Gangubai Hangal, and Pt. Basavraj Rajguru. Born in 1978 in an orthodox family, Krishnendra N. Wadikar was introduced to music at a very early age. His rich and sonorous voice encouraged his father to train the young Krishnendra in Music Field. 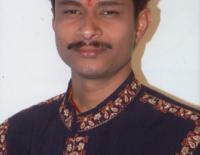 Krishnendra received his basic training in music under the wings of Sangeet Ratna Pt. Arjunsa Nakod of Gwalior Gharana for about 6 years. Further he is receiving musical lessons under the able guiadane of Pt. Shripati Padegar, who is a disciple of great vocalist of this country, Pt. Bhimsen Joshi of Kirana Gharana.